I am trying to install the a3 admin toolkit v2.2.2 on my server. 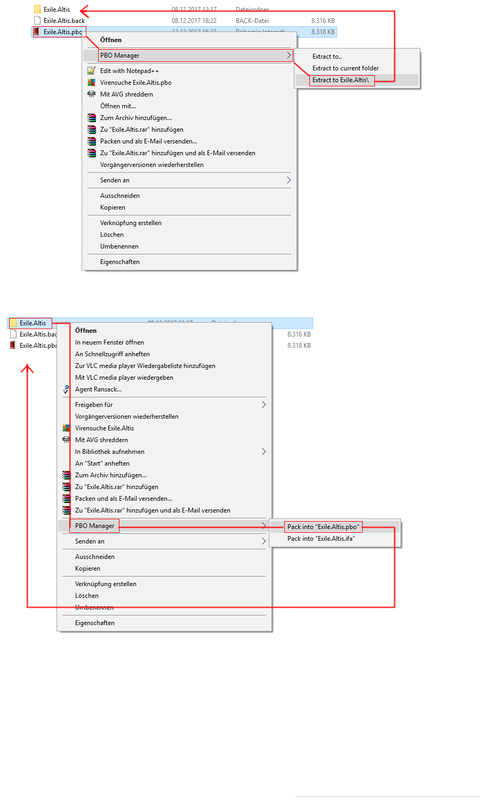 i have instructions to follow, but it does not explain how to repack the config.cpp and overwrite it in the admin toolkit server folder... i have tried multiple obvious ways but nothing appears to be working. Right click the /folder -> PBO Manager -> Pack into "folder.pbo"